Veterans Commemoratives crafts the finest quality Military commemoratives and collectibles, including U.S. Military knives. 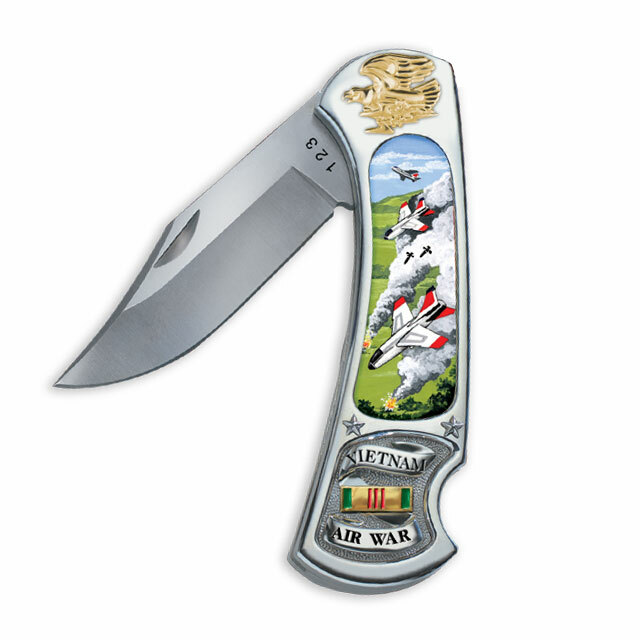 We have a wide variety of Vietnam War knives, U.S. Military knives, and collectors’ knives in several designs and styles to honor the bravery of our veterans and active members of the U.S. Military. Vietnam War knives and Air Wars collector knives display images of the Veterans Memorial Wall, Spirit of Courage, A7 Corsair, or A4 Skyhawk. 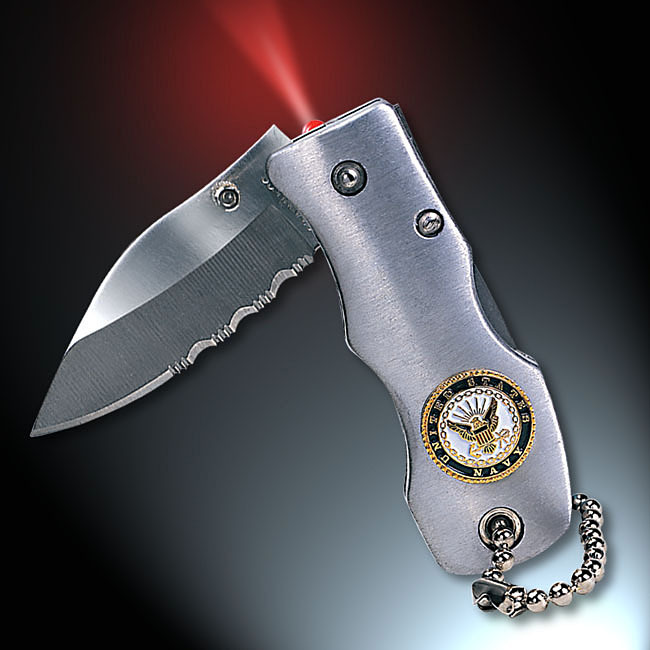 The United States Veterans multi-function knife is available with the emblems of the U.S. Army, Navy, Marines, Air Force, Coast Guard and Merchant Marines on a highly functional knife that includes knife blade, LED light, cork screw, screw driver, and more. 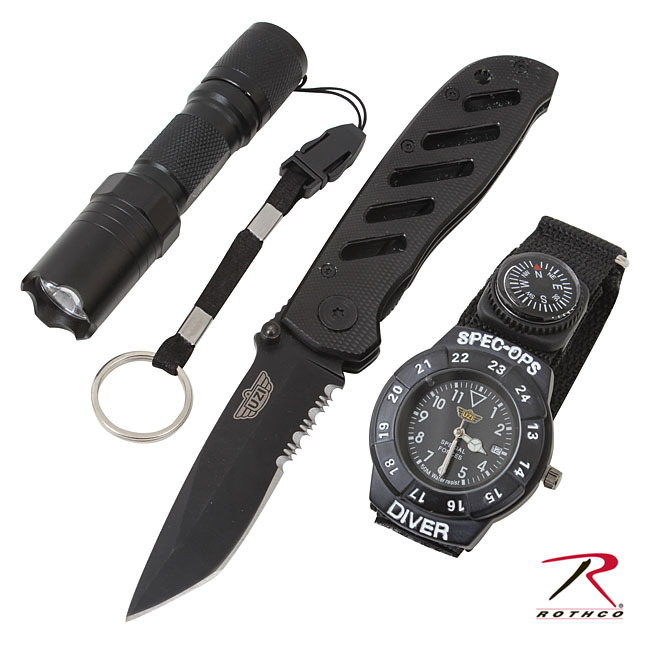 In addition, we have collector knives, including the War Rats commemorative knife, POW-MIA collector knives, U.S. Military service emblem knives and LED pocket knives, and more. 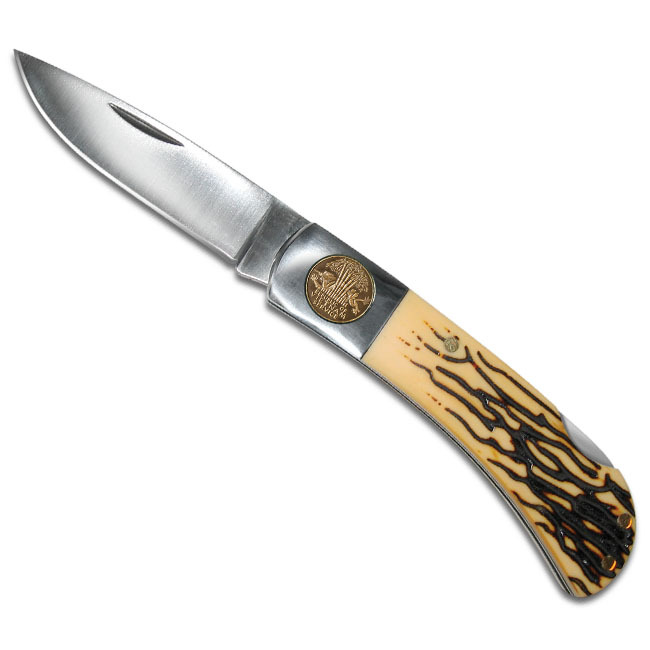 In addition to Vietnam War knives and U.S. Military knives, we offer magnificent collector knives that feature original artworks. 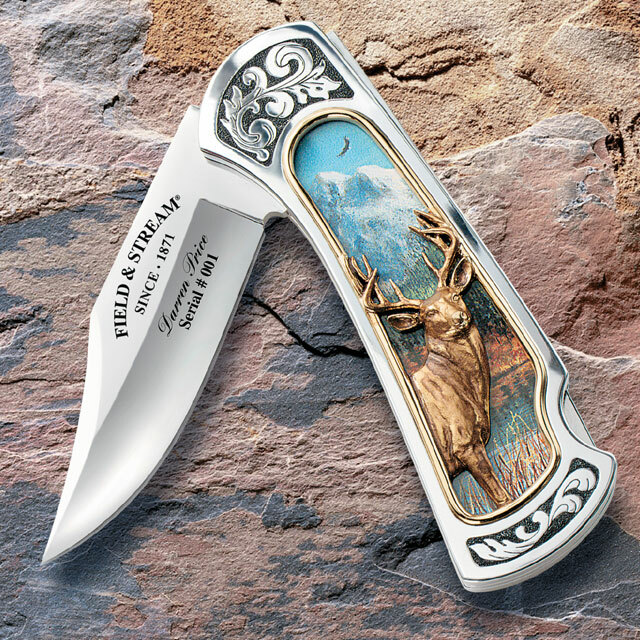 The Retrievers and America’s Wilderness collector knives feature full color artwork framed in genuine gold. 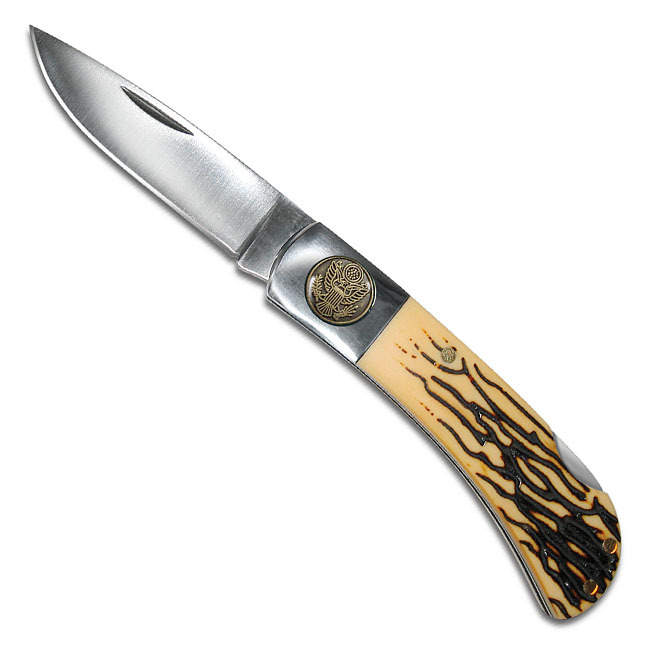 The United We Stand collector’s knife features the American Flag, Liberty and Freedom, the American eagle, a burst of fireworks, and your full name engraved on the blade. 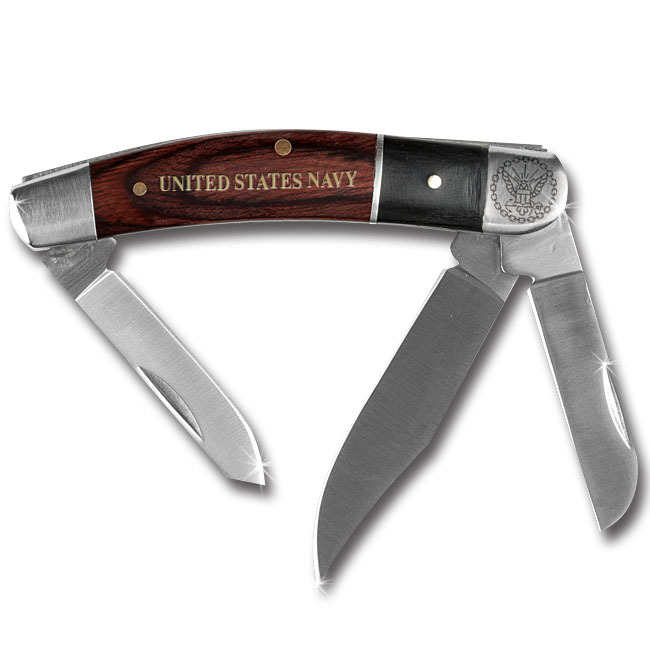 Browse our website to find a Vietnam War knife, U.S. Military commemorative knife, or colorful collector’s knife for your own collection or as a gift. 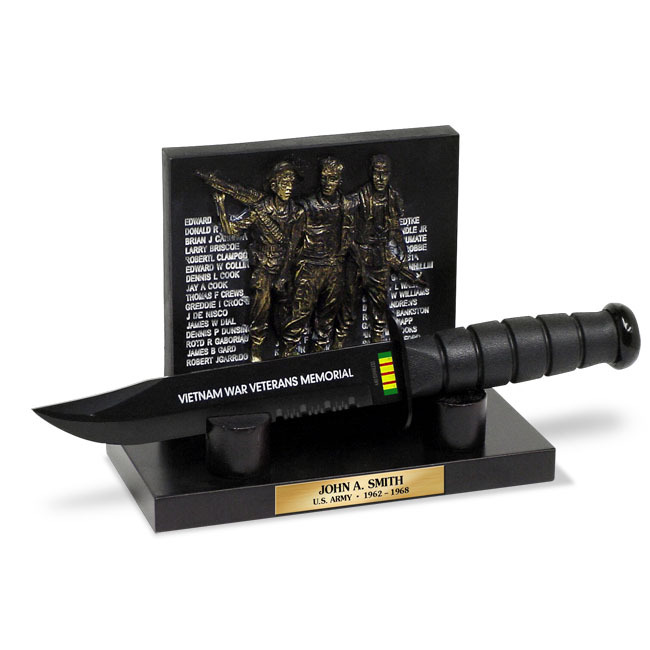 VetCom products are the highest quality U.S. Military commemoratives and our U.S. Military knives are suitable for gift giving to active and retired veterans of the U.S. Military. 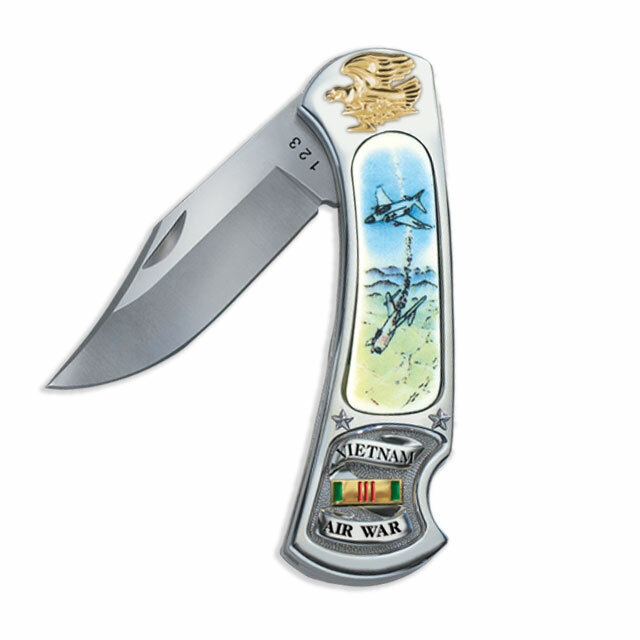 Select the knife that you want and personalize it with your details to create a completely customized commemorative to honor your service.